All homes currently listed for sale in the zip code 84094 as of 04/25/2019 are shown below. You can change the search criteria at any time by pressing the 'Change Search' button below. "Splendid Home Conveniently Located in Sandy! Spacious Formal Living Room. Vaulted Entry. Light and Bright Island Kitchen features Maple Cabinets, Large Pantry and Opens to Warm and Inviting Family Room with Gas Fireplace and Built-in Cabinetry. Updated Bathrooms Throughout. Second Level Features Gracious Master Suite with Garden Tub and Large Walk-in Closet. Main Floor Laundry. Daylight Basement Boasts Large Family Room/ Game Room and Theater Room. 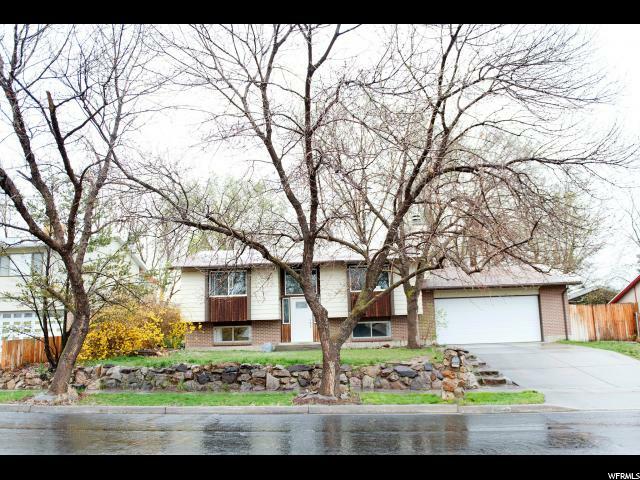 Enjoy the Well Maintained Fully Landscaped Yard and Tiered Rock Gardens. 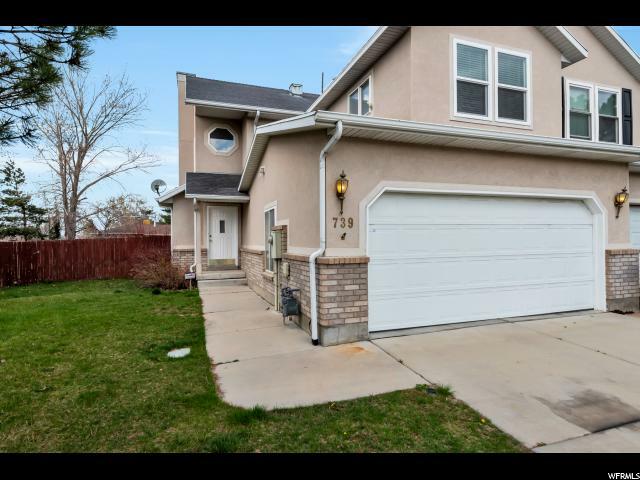 Close to Excellent Schools and Shopping. Minutes from Canyon Resorts." 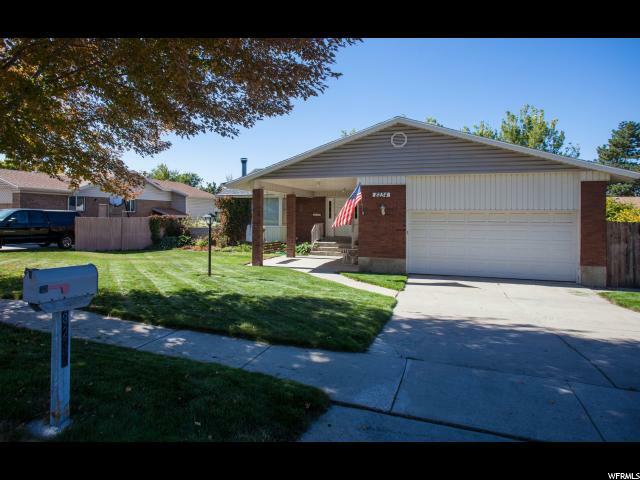 "Beautiful, Remodeled home in fantastic Sandy location! Close to shopping plaza and highway entrance. 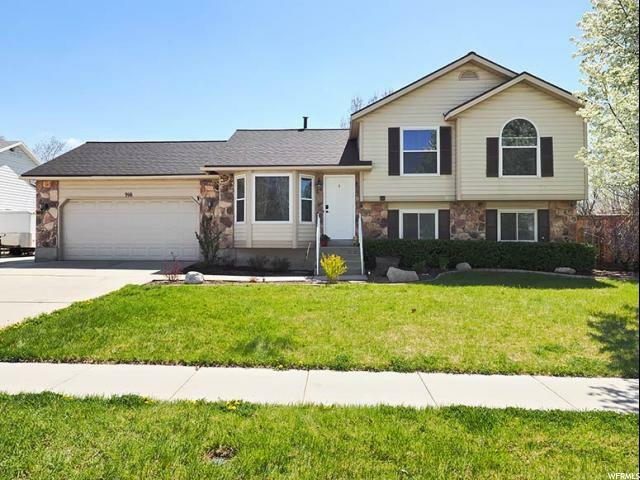 Home has a wide open, spacious main level living! Kitchen has all the upgrades! Bedrooms are big. Very unique layout, with large family rooms and recreation area with sauna room. Must See!" "Wonderful Rambler in The Cottages at Rose Gardens. Lawn care and snow removal done for you. Open floor plan, Gourmet Kitchen with Gas 5 burner counter top range and wall Double Ovens, lots of light and like new! Larger corner lot, Large kitchen and dining area. Central location, with neighborhood park and playground. Close to shopping and freeway access. A rare find, won't last long. " "Great Sandy rambler in friendly neighborhood. New roof in 2017. New carpet on main. Main floor & basement family rooms. Fully finished basement w/kitchen. Fully fenced backyard. Automatic sprinkler system. Centrally located with great access. Square footage figures are provided as a courtesy estimate only and were obtained from County Records . Buyer is advised to obtain an independent measurement Square footage figures are provided as a courtesy estimate only. Buyer is advised to obtain an independent measurement." 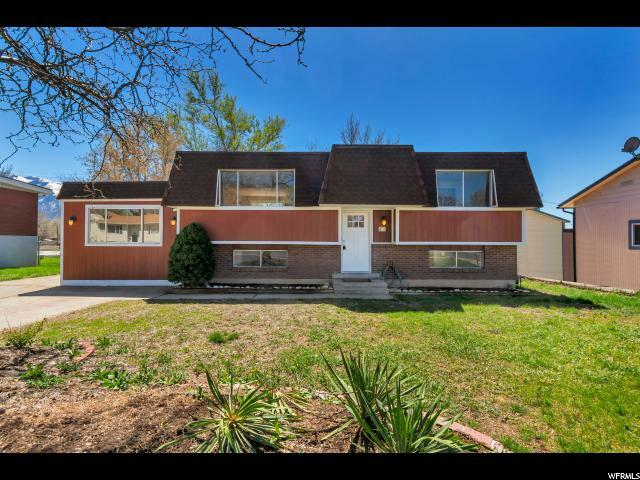 "Spectacular Remodel Redesigned w/ Open Concept!! 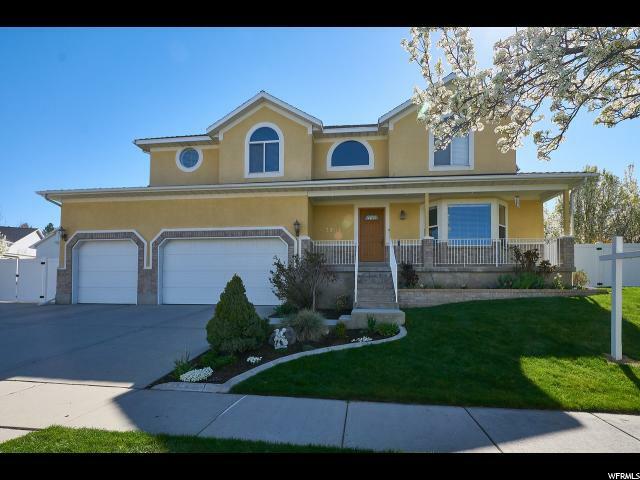 This Home Has A Custom Quality Look & Feel - It Has The WOW Factor The Moment You Walk-In! Gorgeous Island Kitchen w/ Slab Granite Counters White Shaker Style Cabinets Stainless Steel Appliances w/ SS Under-mount Sink Engineered Wood Flooring in Kitchen & Dining Area Custom Stair Rail Recessed Lighting Two-Tone Paint Beautiful Plush Carpet Large Master Bedroom Nice Size Secondary Bedrooms Completely Redone Bathrooms w/ Granite Counters & Tiled Floors, Tub & Shower Surround Newer Roof w/Architectural Shingles Gorgeous New Custom Built Multi-Tiered Wood Deck Beautiful Large Fully Fenced Backyard w/ Mature Trees & Plenty of Shade in the Summer RV parking Located Conveniently Close to Several World Class Ski Resorts, Golf Courses, Parks, Shopping, Dining, Schools Easy Freeway Access & Less Than 30 Minutes to Salt Lake International Airport"
"Something for everyone! Amazing back yard, w/large covered patio, fully fenced, shade trees, Shed has been made into a kids play house. 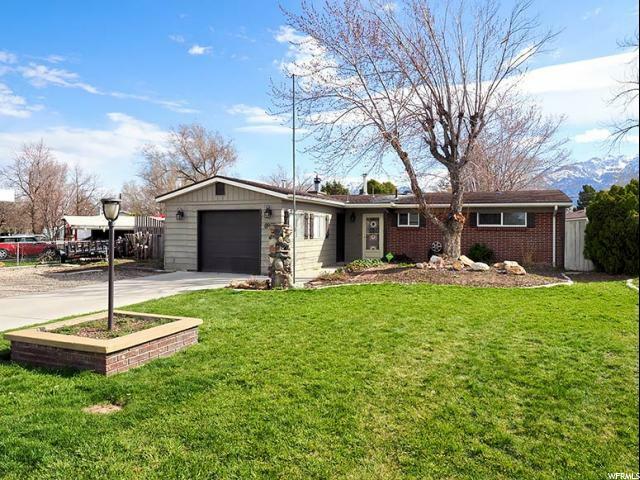 400 SF detached garage with space for a 3rd car or toys, workshop and RV parking. Great floor plan dark laminant wood flooring on the main floor. New shower in master. cozy up to the pellet stove. Walk to Alta High and Altara Elementary." 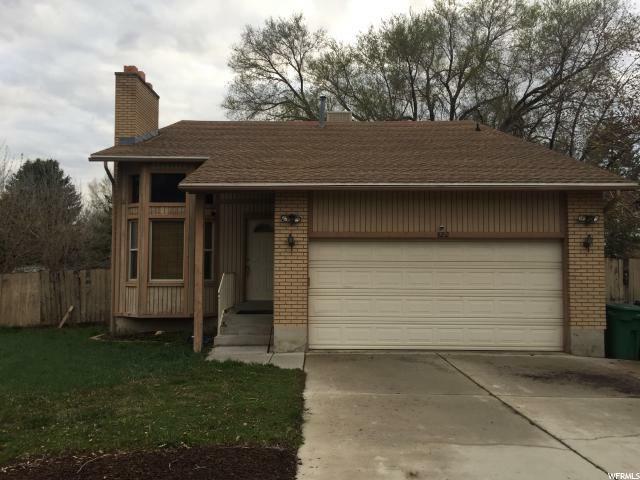 "Location, Location, Location and Finished Basement! 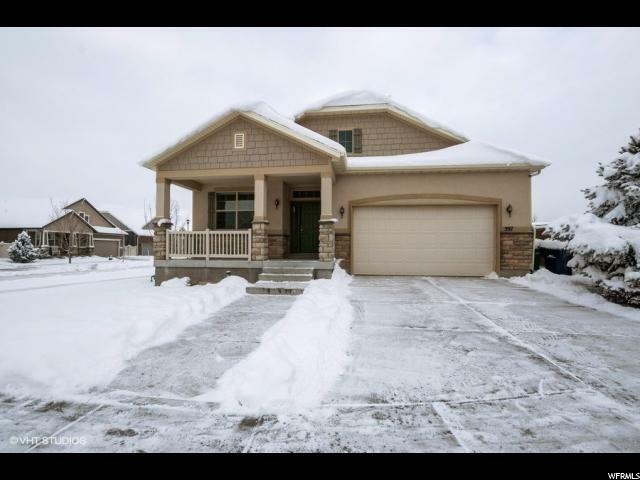 Beautiful NEW 4 bedroom townhouse located near Cottonwood Canyon in Sandy. Giving you quick access to world class ski resorts, hundreds of biking and hiking trails. Walking distance to local favorite restaurants and shops. Move in ready. Master bedroom with walk in closet, two car garage, upgraded beautiful granite kitchen counter tops. Open floor plan. Close to Jordan Commons movie theatre, Real soccer stadium and the new Hale Centre Theatre!! 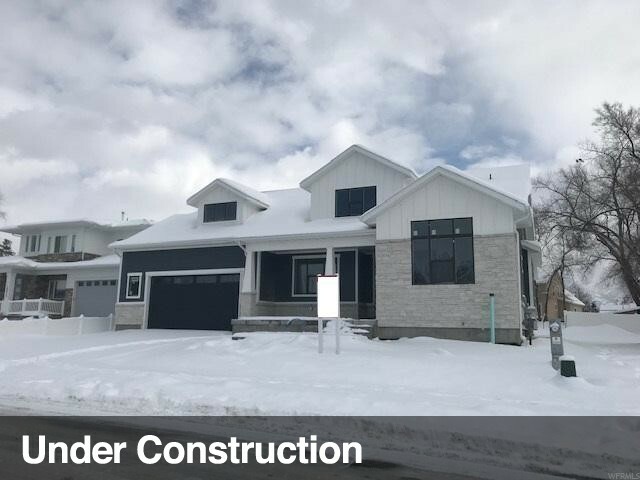 Hurry this amazing brand new property won't last long with the Location and Granite Kitchen Package in this one. Square footage figures are provided as a courtesy estimate only and were obtained from builder. Buyer is advised to obtain an independent measurement." 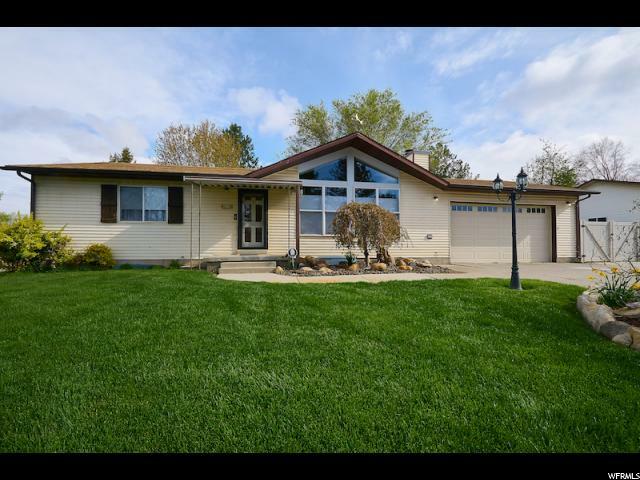 "Nice home in cul-de-sac near east sandy elementary school. 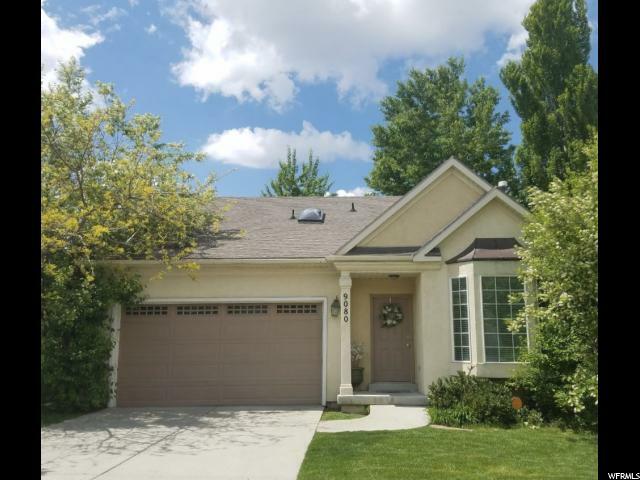 Close to schools, shopping, movies, I-15, I-215 and more. Safe neighborhood with beautiful mountain views. " "Incredible East side Sandy home with new roof, upgraded interior, newer high efficiency heating, and tons of parking. Also a large 28 X 28 shop 10 ft. walls and upper room that could be converted to a play room. The garage is plumbed for bathroom. This is a must see, will not last. " "AGENTS PLEASE SEE AGENTS REMARKS FOR DISCLOSURE INFORMATION. Secluded and mature property at the end of a dead end street in the heart of Sandy. Just west of Alta View Hospital. Large .70 acre allows for many possibilities. Property sold under a receivership. Please allow for 7 business days for response. Offer must be approved by the Third District Court of Utah. Home is a non-conforming duplex. Please contact agent for showing instructions. SOLD AS-IS. 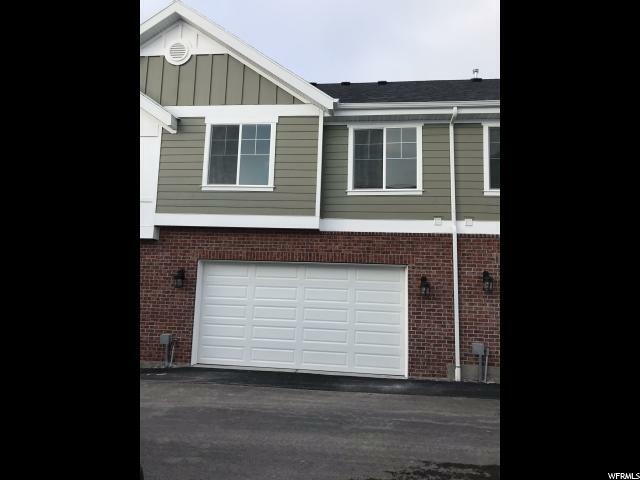 Sale includes Tax id#28-08-253-003, which is the private driveway into the lot. 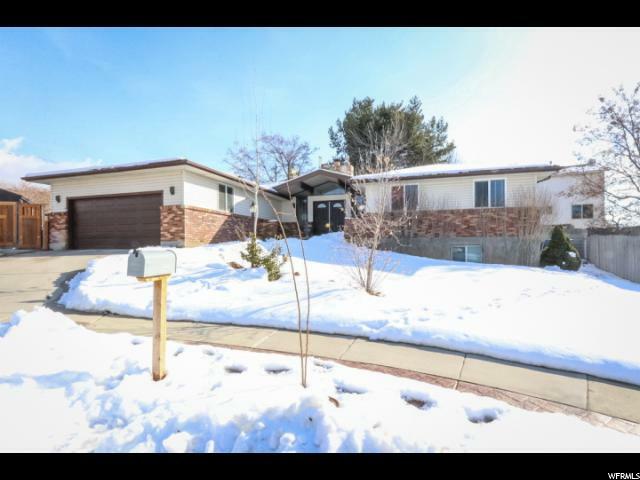 See Agent Remarks prior to showing and making an offer." "COZY Home in SANDY! Beautiful Mountain Views! 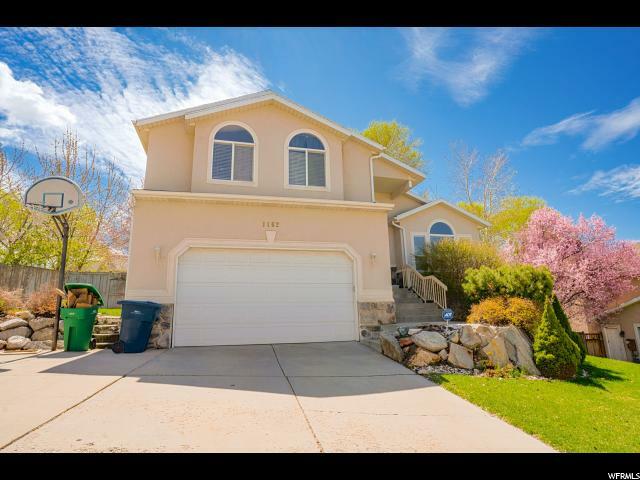 Walking Distance to Alta High School and Community Rec Center! Easy access to Grocery Shopping and Freeway! 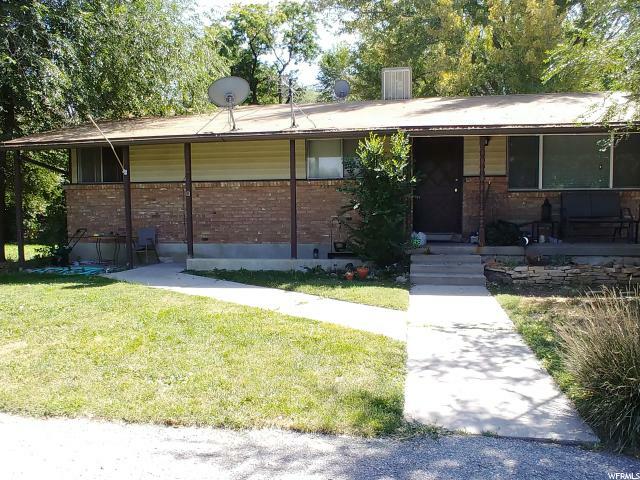 Home has been completely Remodeled; **Granite Countertops **Stainless Steel Appliances. **Modern Casing. **Gas Fireplaces **Over-Sized Laundry Room. **Farm Sink. **X-tra Storage Space. **New Vinyl Fencing...FULLY Fenced **Storage Shed. **AND.....Much More! " "Charming brick rambler in the heart of Sandy for under 290K! 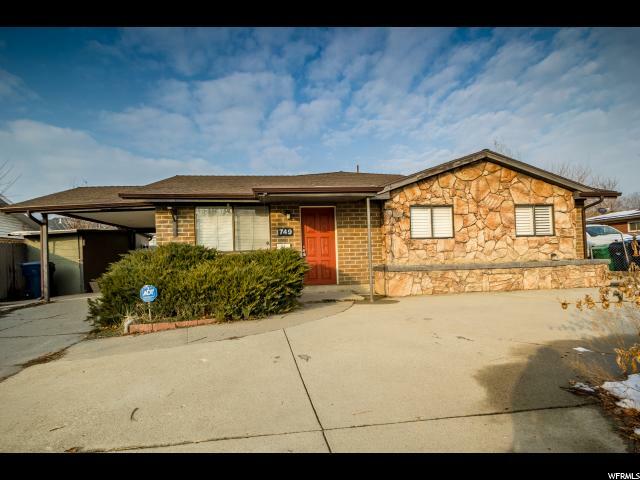 Walking distance to Big Bear park and elementary school. Conveniently located in a great neighborhood near shopping and restaurants. Home has been well taken care of by owners for over 50 years. Tons of storage space and large unfinished basement. New piping throughout the house and updated heating system. Beautiful mountain views from the backyard, which is spacious and perfect for summer BBQ's and gardening. " 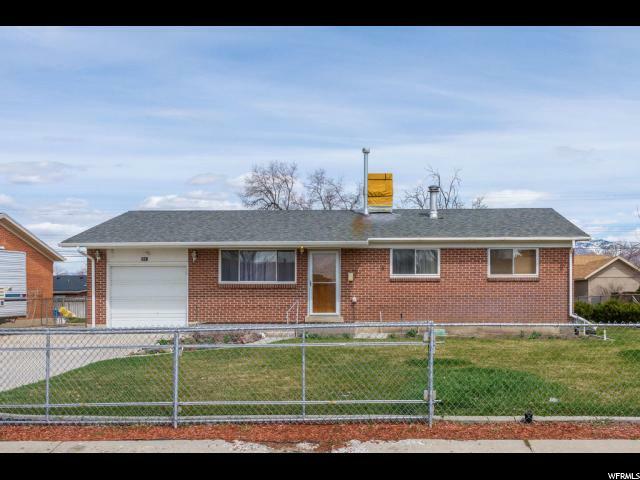 "**Recent Price Reduction**This is an excellent home in a great location in Sandy! 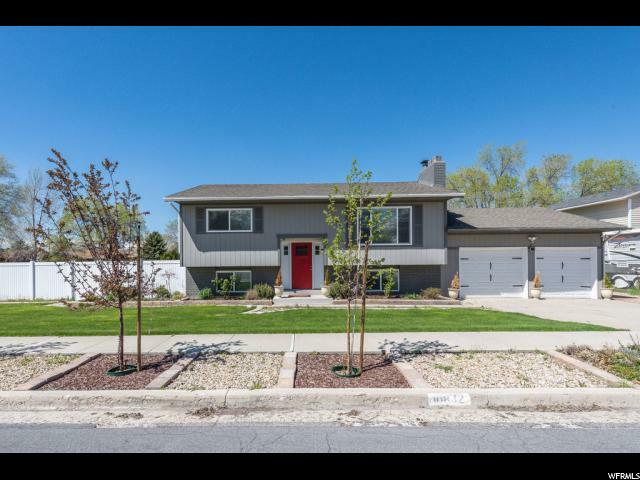 Just minutes from schools, shopping centers, restaurants, Sandy Rec Center, ski resorts, parks, walking trails, and freeway. 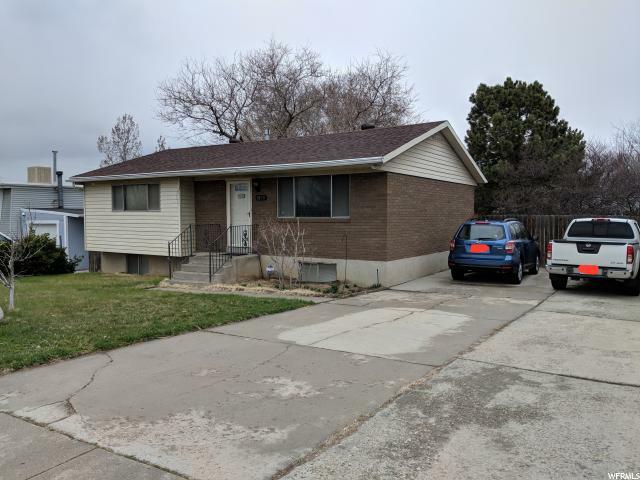 This home has a large fully fenced yard, updated kitchen, with a new central air unit, and newer water heater. Tons of room for parking, and mature trees in the backyard for shade!"